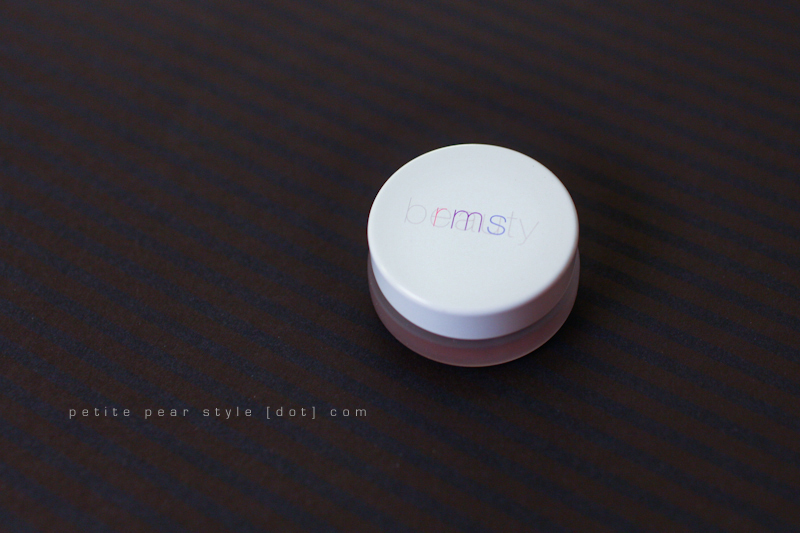 ever since i joined glymm, the little pots of lip products from rms beauty have intrigued me. i really really really wanted to try the lip2cheek but i had never heard of the brand so i was reluctant to shell out $36. instead, i hoped that we would one day receive a little sample in our glymm box. lo and behold, in our january glymm box, we received a promo code for a free lip shine in the colour bloom with any purchase from the glymm beauty boutique. i knew right away that i wanted to take advantage of the offer as i had been planning to purchase something anyway. 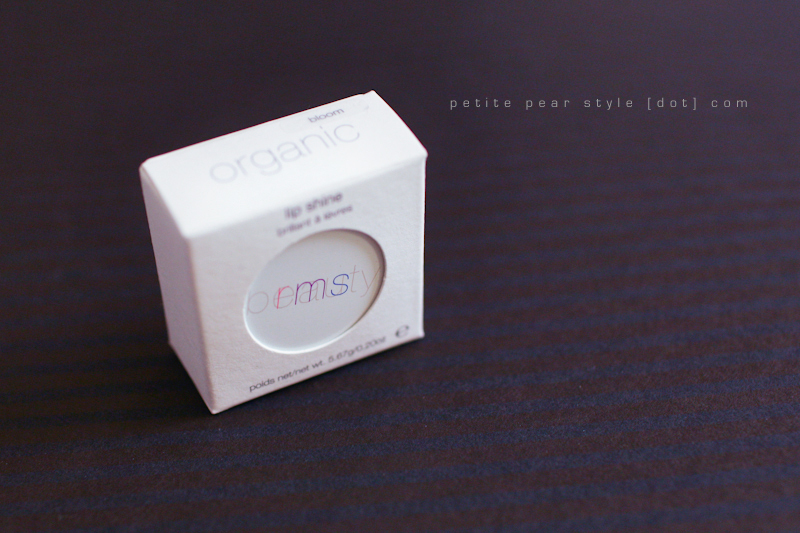 i placed my order on tuesday night and was absolutely astounded when i received my lip shine today! when i redeemed my promo code for the lip shine, i went ahead and purchased a lip2cheek! i was intially attracted to smile but i read on the rms website that smile is the only shade that contains a synthetic pigment. not a big deal to me but i wasn't sure if the colour would work on me anyway so i chose modest instead. pluuuus modest is more like a lip stain and i have an unhealthy attraction to lip stains. so far, glymm has only sent me the free lip shine so my paid products have not yet arrived... i cannot wait to receive them! 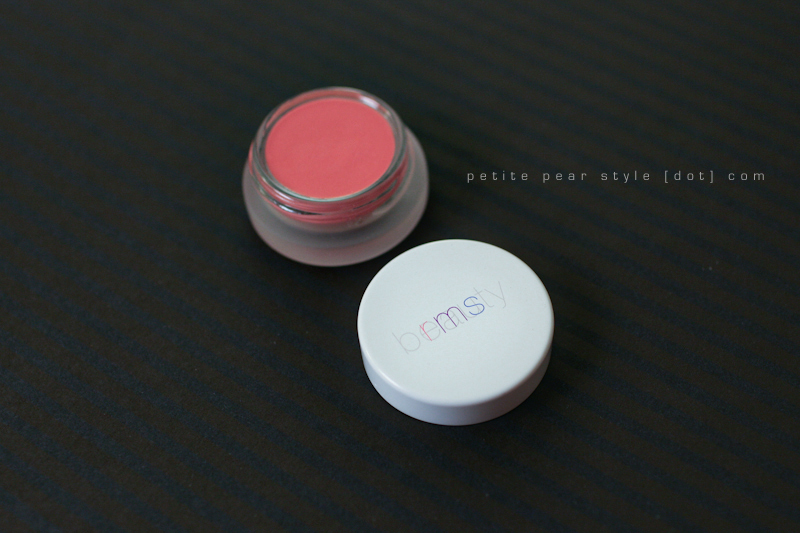 i am thinking i will need to place another order very soon... so i can add the lip shine in moment to my collection! p.s. in case you are wondering about my 2012 goals, not to worry. i am still (sorta) on track and will provide an update at the end of the month!